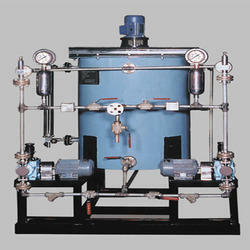 Prominent & Leading Manufacturer from Chennai, we offer chemical dosing skid, equipment skids and civil design works. 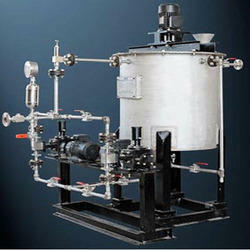 We are distinguished manufacturer engaged in offering Chemical Dosing Skid to the clients. Our offered skid is manufactured with using standard quality carbon steel or stainless steel in precise manner to make sure its peerless quality and longer service life. Apart from this, the offered skids are used in on-shore and off-shore petrochemical, pharmaceutical, oil & gas, paper, food, nuclear power and bio-tech industries. We are engaged in manufacturing and supplying of Equipment Skids. We offer different dosing skid depending on the number of Loading points for different process parameters with this in line dosing system mixed products can be produced automatically and economically. We are involved in Civil Design Works for various industries such as power/water/oil/gas/general industry/commercial/residential etc. We can also perform equipment foundation designs, prepare general arrangement and fabrication drawings, produce bill of material and prepare specification. 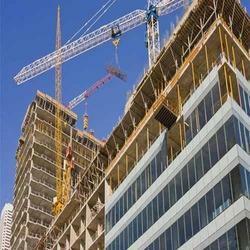 We are also capable of managing civil and structural projects. Looking for Chemical Dosing Skid ?